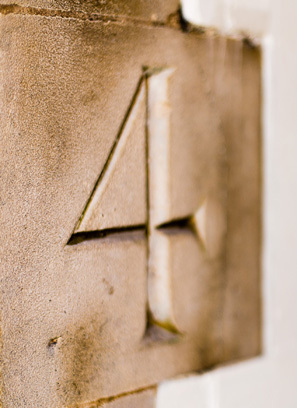 We are Four Brick Court Chambers, a leading set of family law barristers based in Temple, London. We have 37 members practising in all areas of family law with particular emphasis on public law (care proceedings) and private law (child arrangements). In care proceedings we represent local authorities, parents, children’s guardians and other family members at all levels of court. Members of chambers have appeared in important landmark decisions in this field such as the House of Lords decision in Re B (Children)  UKHL 35 concerning the standard of proof. At the core of chambers is a clear team work ethic which allows members at all levels of call to tackle even the most difficult of cases knowing they have the unwavering support and collective experience of all members. Contact our experienced clerks on 020 7832 3200 who will always endeavour to assist you.